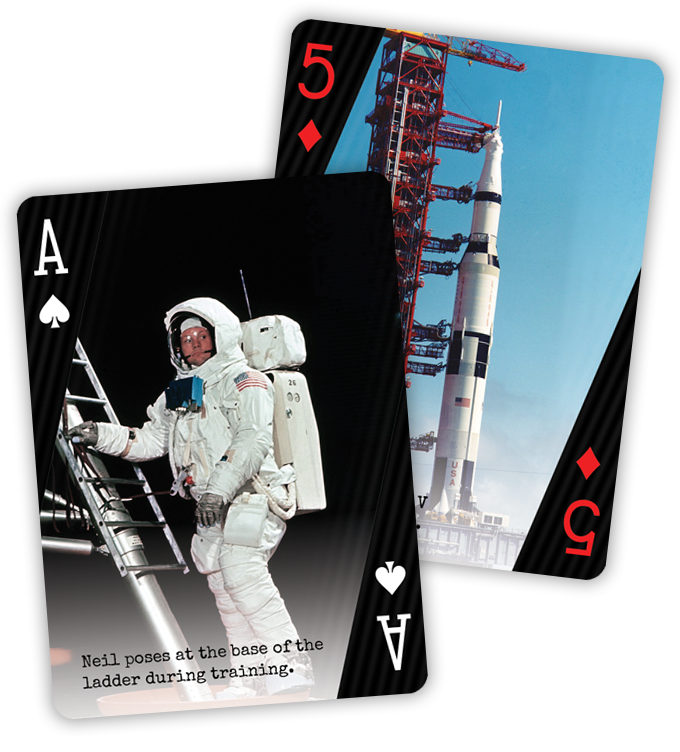 One of the most famous (and also controversial) space missions in history was Apollo 11. 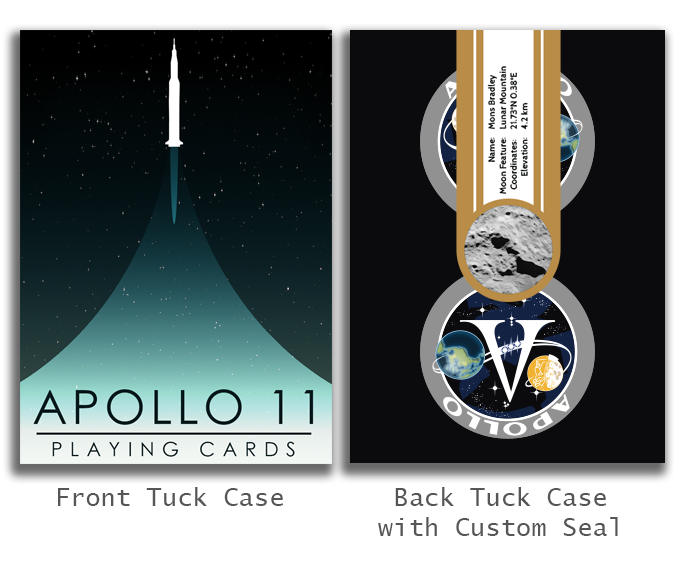 This year marks the 50th anniversary of the first step of man on the moon and, to celebrate it, Robert Tomlinson (Barclay Mountain Co.) has launched a very special deck: APOLLO 11. 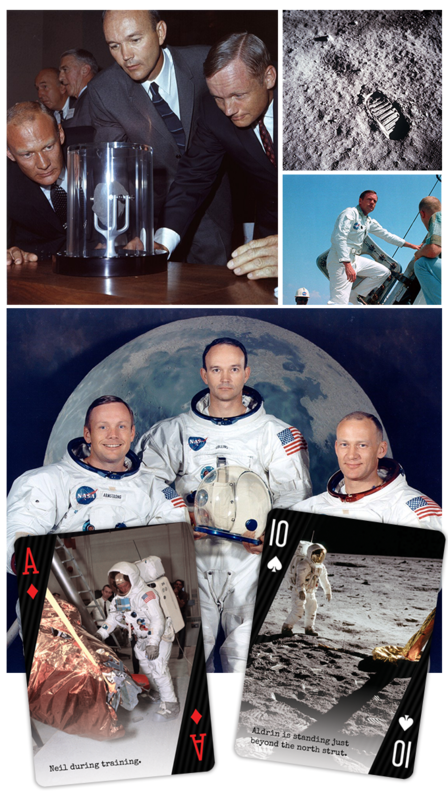 The deck gathers in its faces a complete collection of photographs, some of them extremely rare, taken from the NASA archives. 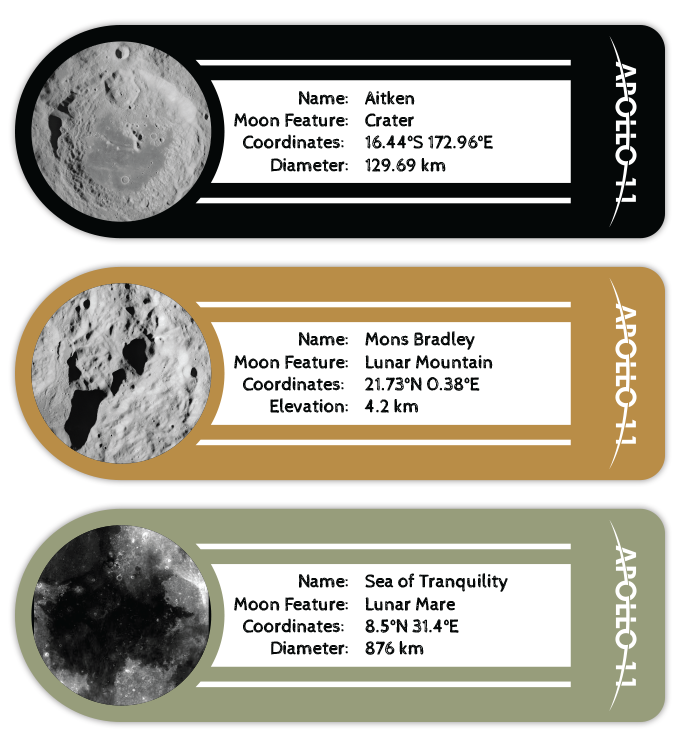 In addition to being a graphic tour through one of the most exciting moments in history, each deck will also be unique since its seal will show the name of one of the 1569 craters on the moon, as well as additional data such as its location, size and his photo. 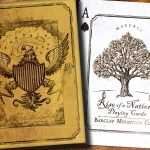 In addition, to create a unique collector’s item, a very limited edition of decks will be created that will include lunar mountains and seas with their features, creating a total of 23 sets with three decks represented by a crater, a mountain and a sea from the moon. 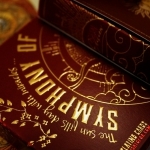 Naturally it is possible to get the edition without any seal for those who want to enjoy its content. 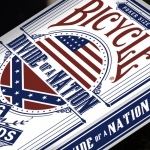 The cards will be printed by WJ Printing in linen finish and a 300gsm paper. 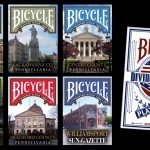 The project is almost funded so if you want to help make it a reality, visit the project website and raise your pledge.